U.S. 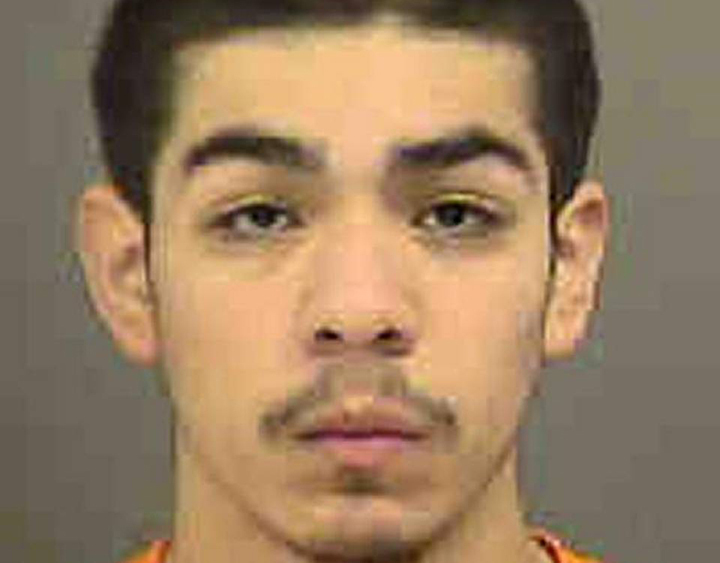 Citizenship and Immigration Services admitted it erred in granting deferred deportation to a known gang member who is now charged with four counts of first-degree murder in North Carolina. In a letter to Senator Chuck Grassley of Iowa, Chairman of the Senate Judiciary Committee, USCIS stated that Emmanuel Jesus Rangel-Hernandez’s request for deferred deportation under President Obama’s Deferred Action for Childhood Arrivals executive order “should not have been approved” based on its procedures and protocols. Rangel-Hernandez was placed in the removal process in March 2012, following drug charges, but was shielded from removal by USCIS even though the agency knew of his gang membership. He is now charged with the murders of four individuals, including a former ‘America’s Next Top Model’ contestant. “This statement by USCIS confirms what we have feared – that USCIS is not doing a thorough job reviewing the individuals who it allows to stay in this country under the President’s deferred action program. It’s no secret that USCIS staff is under intense pressure to approve every DACA application that comes across their desk, and based on this information, it’s clear that adequate protocols are not in place to protect public safety. The fact is that this tragedy could have been avoided if the agency had a zero tolerance policy with regard to criminal aliens and gang members,” Grassley said. “The flawed implementation of the President’s blanket deferred action program has created a loophole that allows dangerous criminals who came here illegally – even known gang members – to stay in the country. The USCIS needs to immediately start performing detailed criminal background checks to prevent similar tragedies from occurring in the future,” said Senator Thom Tillis of North Carolina, a member the Senate Judiciary Committee. “This agency’s admission is chilling. For some time, the administration has promised Americans that those who qualify for their executive order would fully meet a set of guidelines meant to keep criminals out of our country. We now know that isn’t true and that the agency tasked with implementing the President’s edict cannot effectively carry out the rule without compromising the safety of Americans. This is one more reason why the President’s habit of governing by proclamation is a poor replacement for actual law making,” said Senator Richard Burr of North Carolina. USCIS’ confirmation of the error follows inquiries in February and March asking for details on the case as well as statistics on the number of DACA recipients with gang ties and other criminal records. 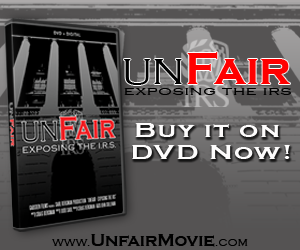 In its response, USCIS failed to clearly explain where the breakdown occurred. According to USCIS, records of Rangel-Hernandez’s gang affiliation in TECS, a federal crime database, should have been reviewed by USCIS’ Background Check Unit prior to being sent to an adjudicator for a decision on his DACA application. The adjudicator would only be able to approve such an application after signoff from USCIS headquarters. It remains unclear whether the Background Check Unit failed to discover the TECS record or whether the adjudicator approved the application despite knowledge of the gang ties and without consulting headquarters.